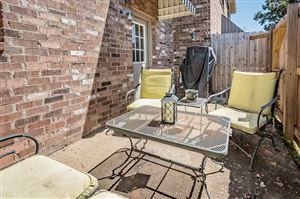 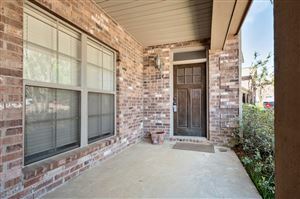 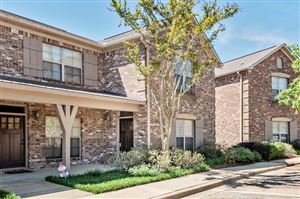 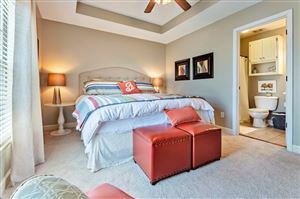 A great chance to buy a furnished condo ready to go for the upcoming football season and school year. 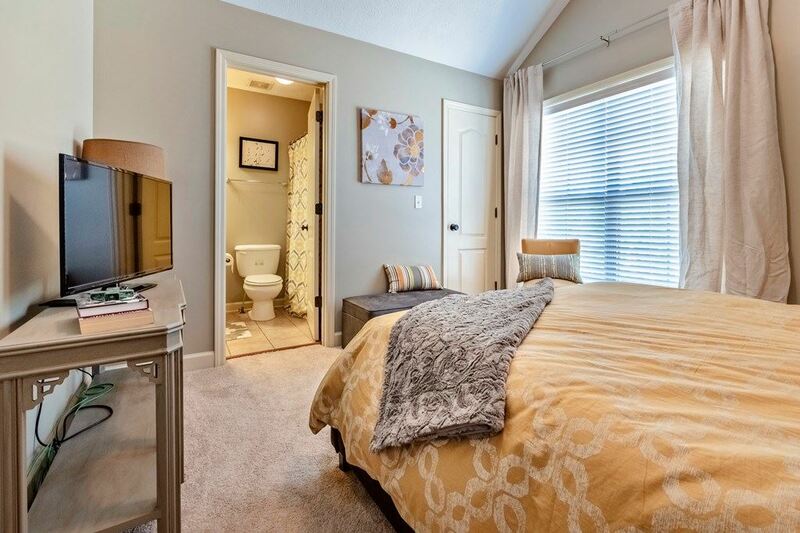 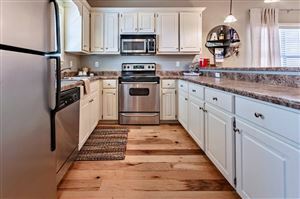 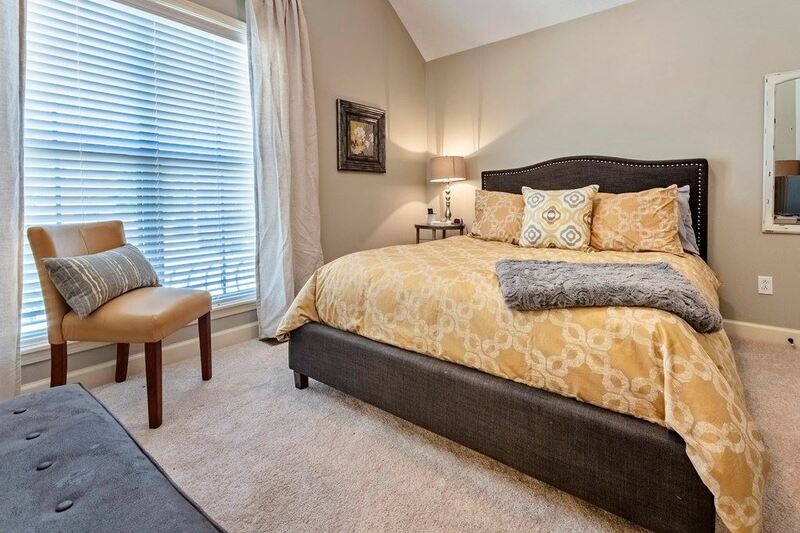 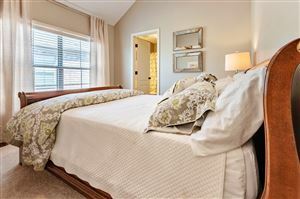 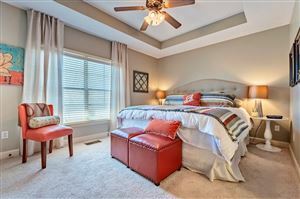 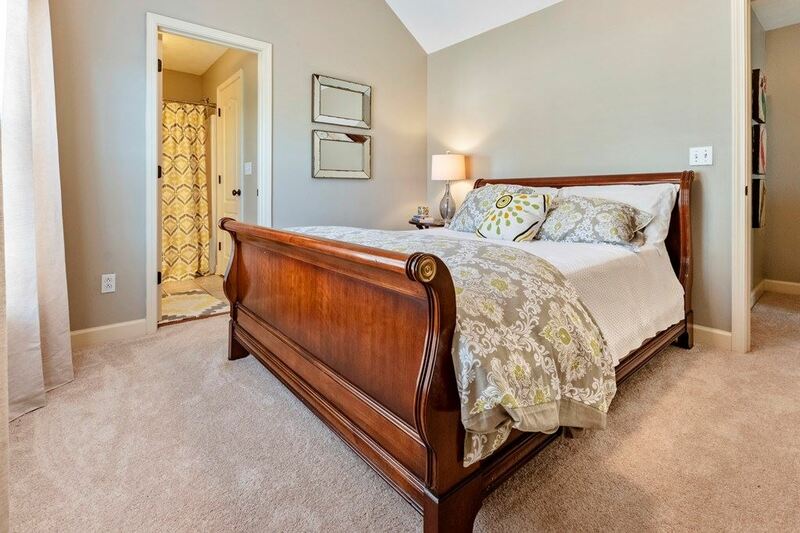 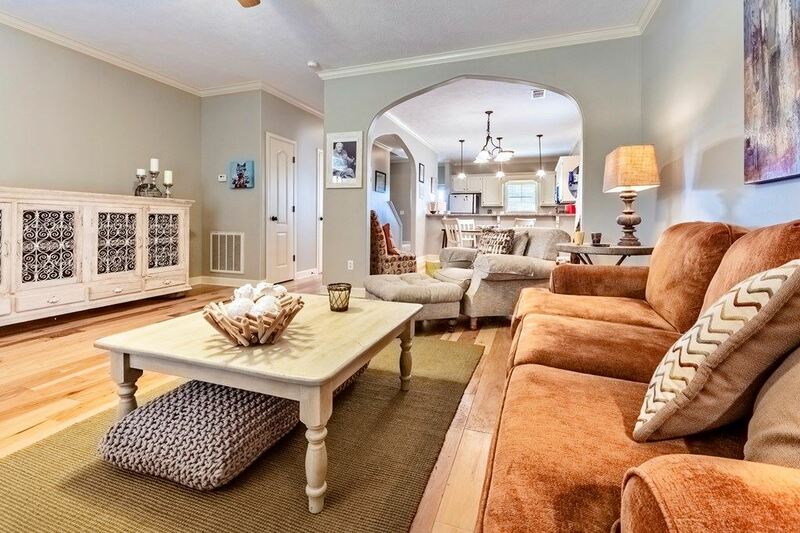 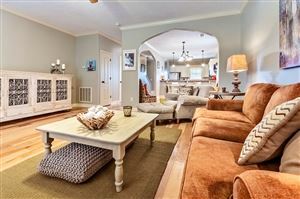 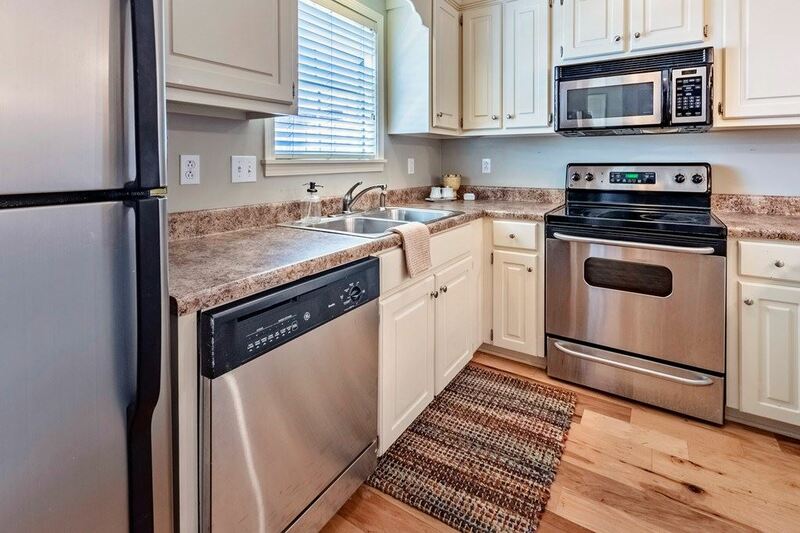 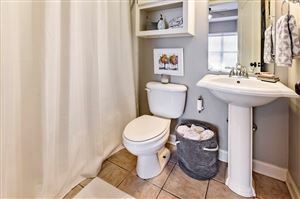 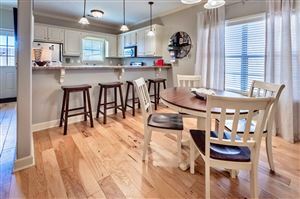 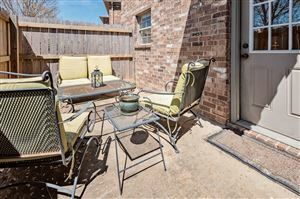 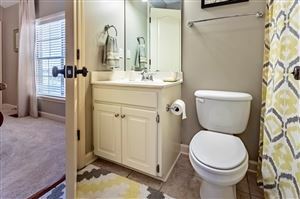 The condo is in perfect shape and professionally decorated. 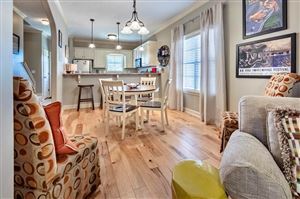 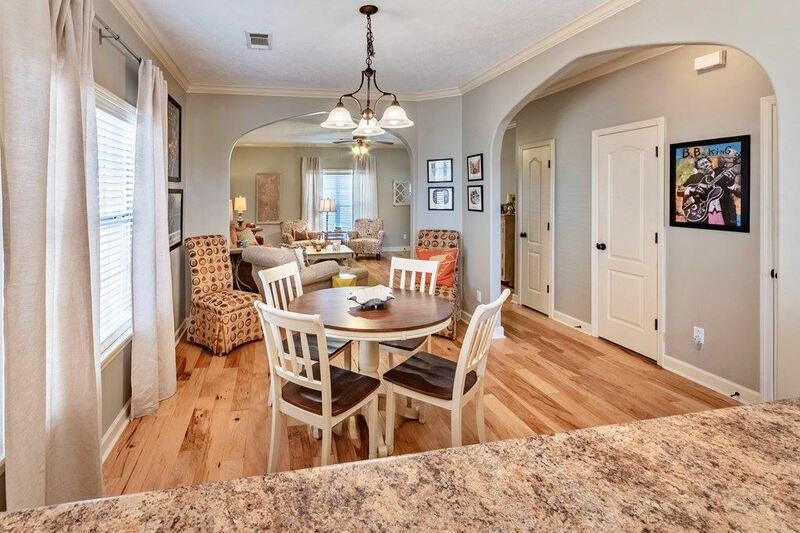 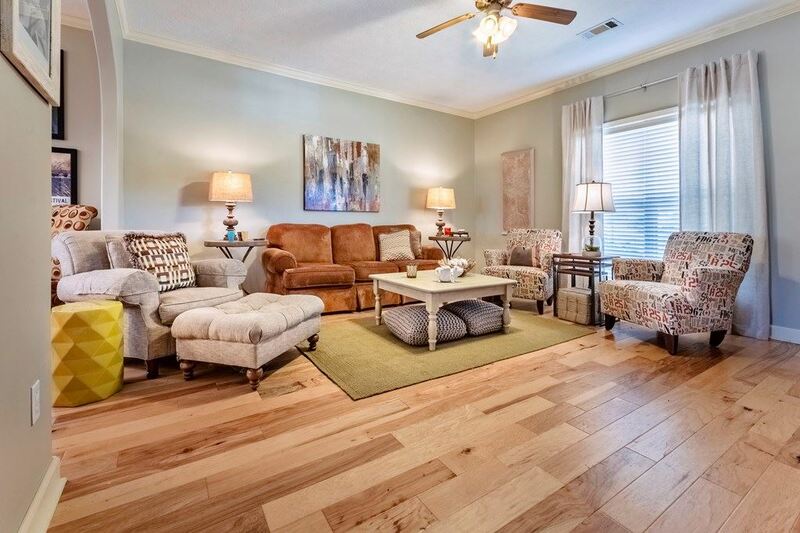 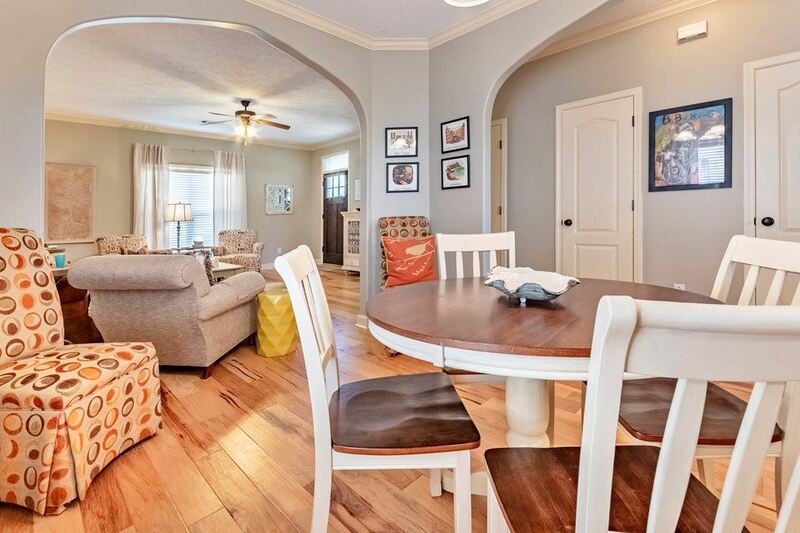 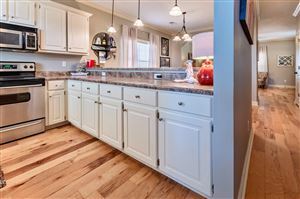 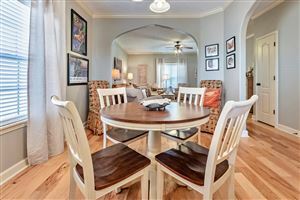 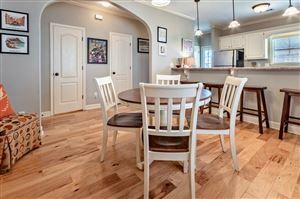 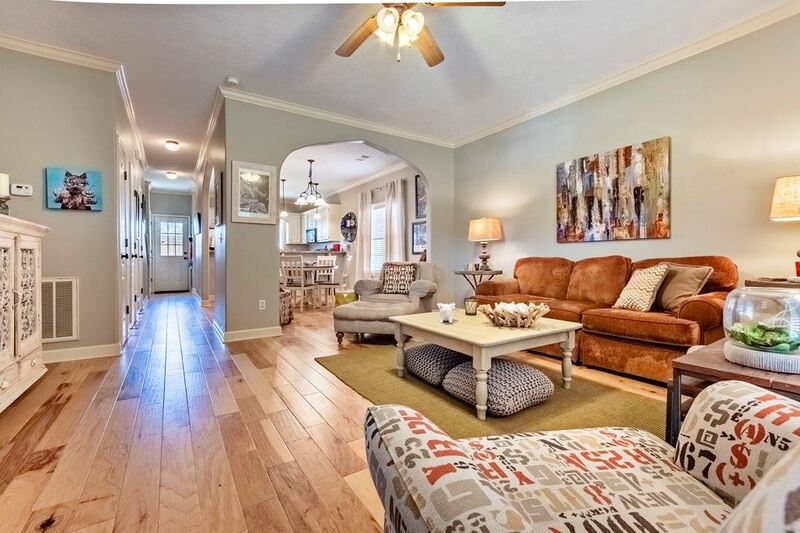 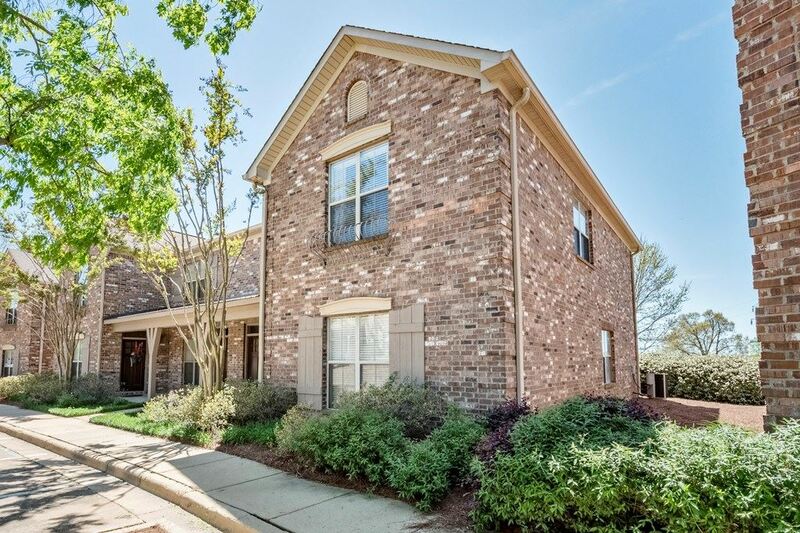 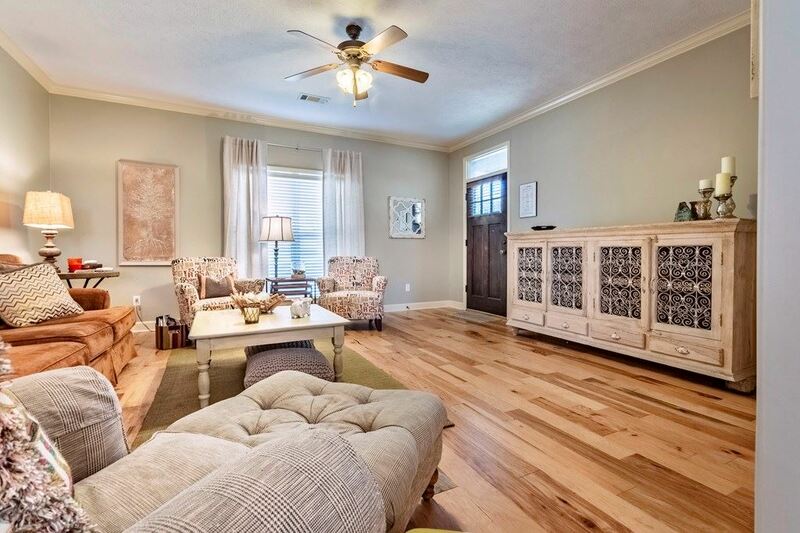 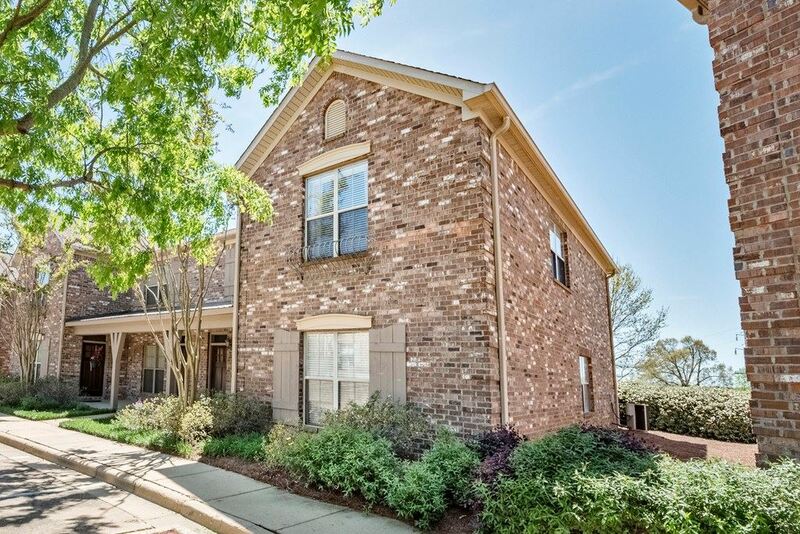 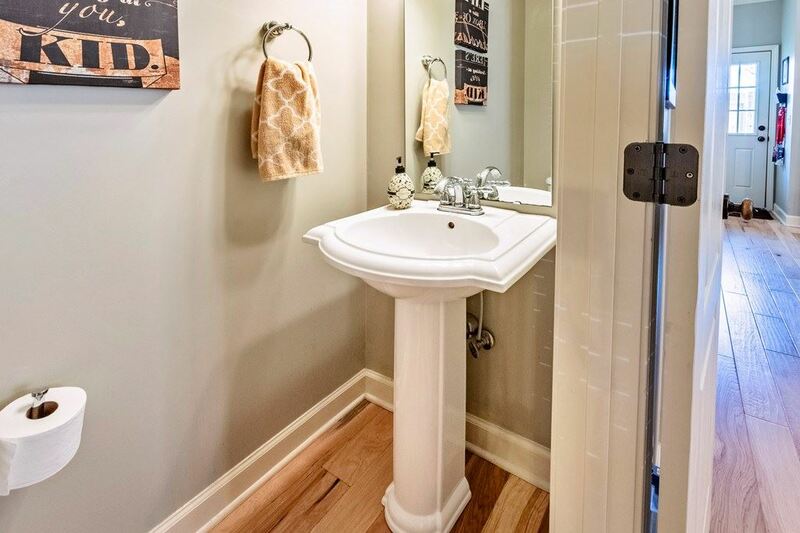 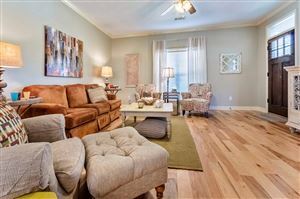 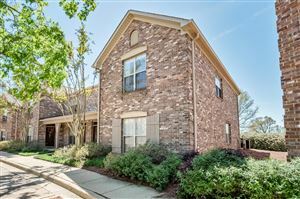 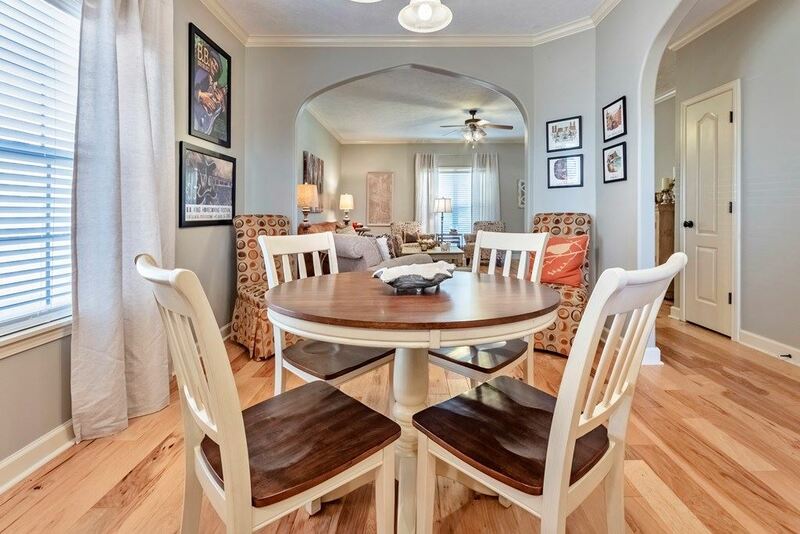 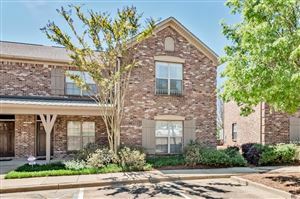 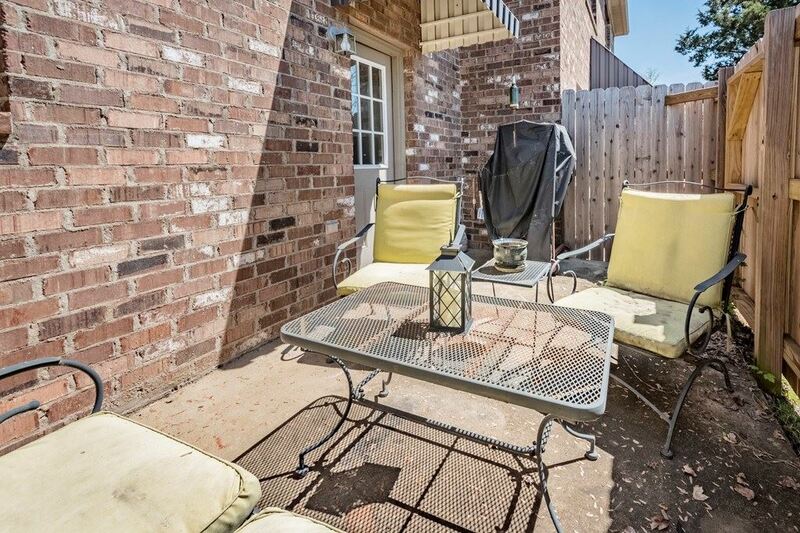 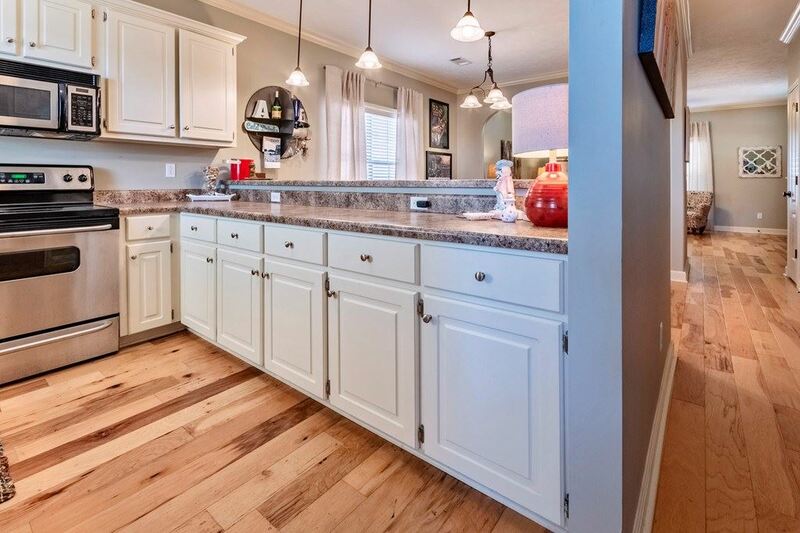 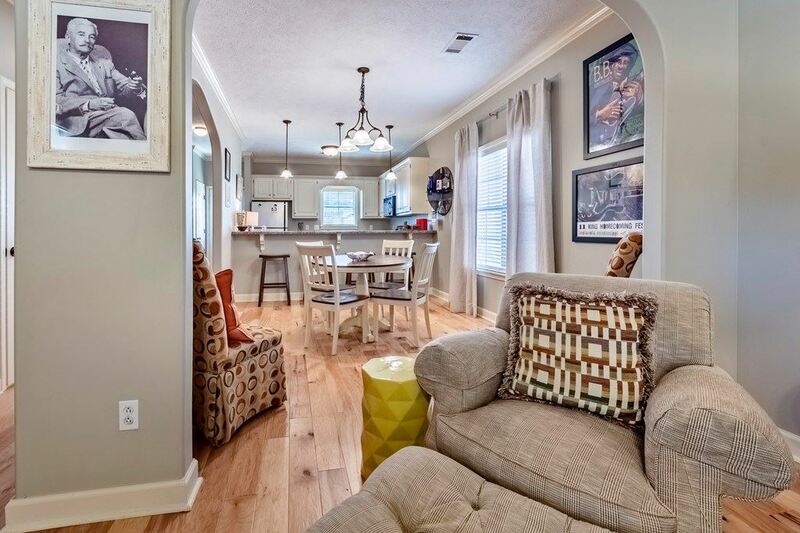 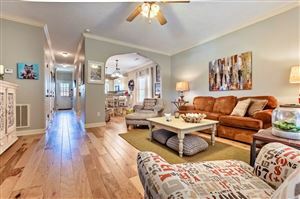 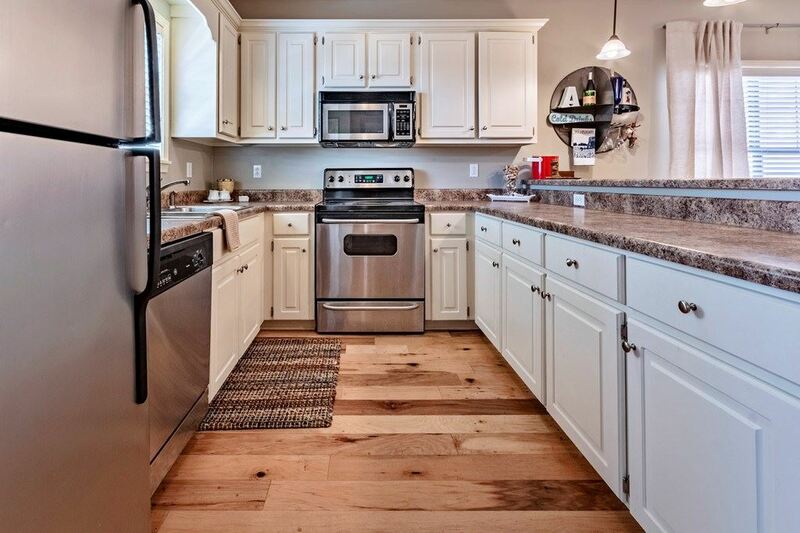 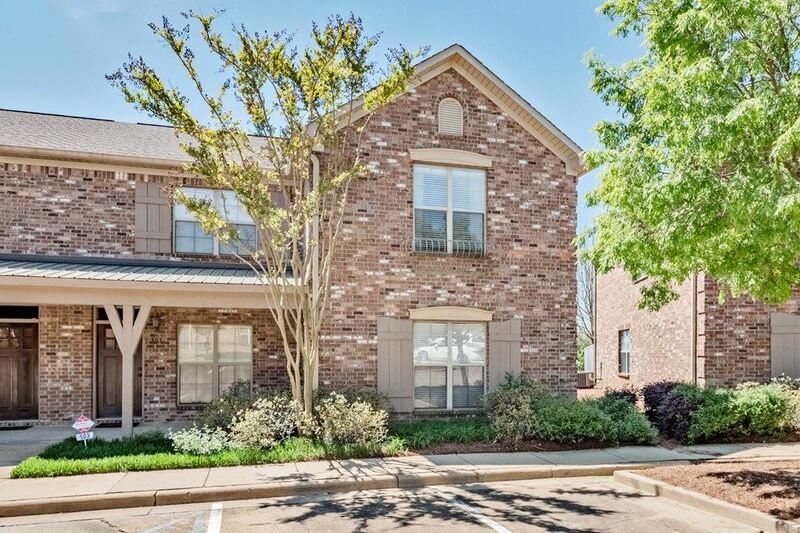 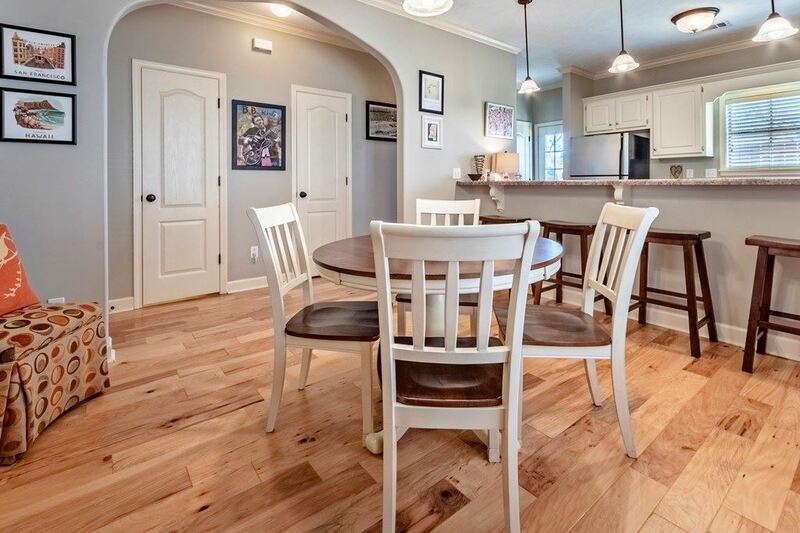 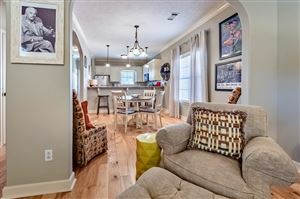 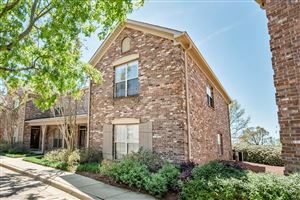 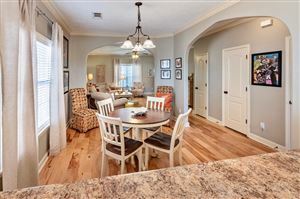 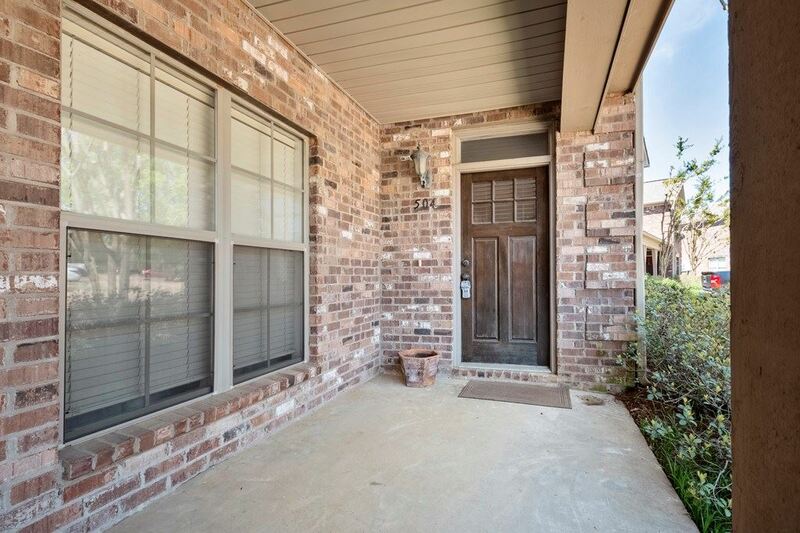 Calton Hill is a centrally located development placing it a short drive from all that Jackson Avenue has to offer, the historic Oxford square and the Ole Miss campus.